© Jennifer Courtney. All rights reserved. 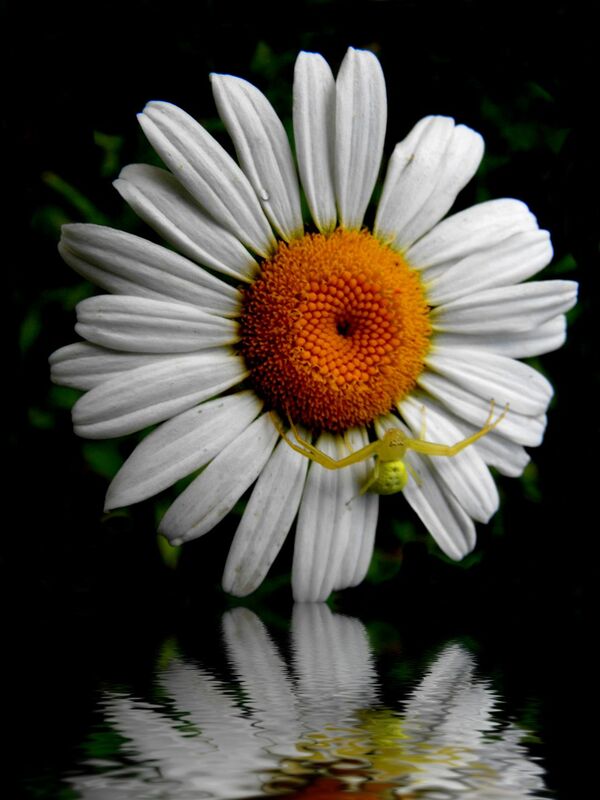 A spider on a flower.